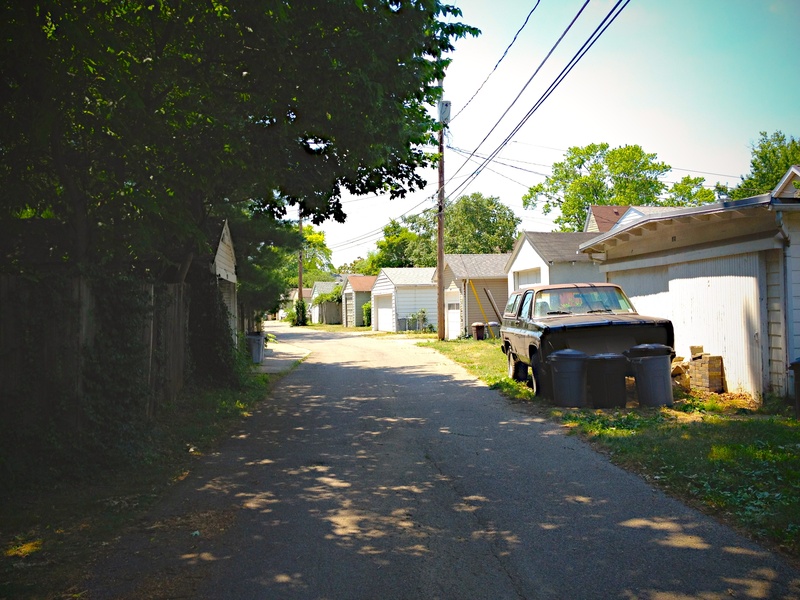 We live in an area that uses back alleys and not front driveways. I’ve always been fascinated by alleys and how the structure and function of the alley impacts the community. I’m currently working on framing a documentary exploration of what the alley means and how it impacts the community.